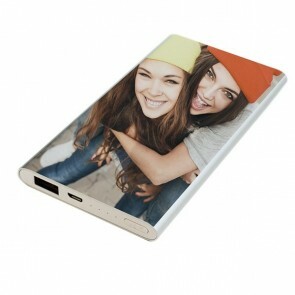 Design a truly unique accessory for your Sony Xperia M and make your own personalised phone case! At GoCustomized, we want you and only you to be the creator. Let your inner artist run wild in our editor and design a one of a kind product that has never been done before! 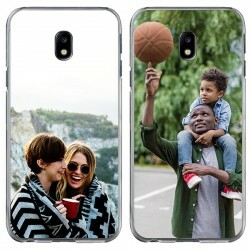 At GoCustomized, we offer a wide variety of phone case types, so you can find the right kind! Simply click on “Design now” and get started! Upload a photo directly from Facebook, Instagram or your computer and edit that image until you’re completely happy with how it looks. To finish it all off, add a unique quote or text right on top of the photo. The best thing about a personalised phone case for your Sony Xperia M is that it not only looks amazing, but it protects your device against all forms of unwanted damaged, such as scratches and cracks. If you place your order before 5 PM on a workday, your order will be printed and shipped out on that day! Afterwards, you just need to wait 5-7 business days for your case to arrive and that’s it! Don’t want to wait at home? Don’t worry, we use regular shipping, so your personalised phone case will be slipped right into your mailbox. Simply pick it up when you’re home. There’s no better way to protect your Sony Xperia M and style it up at the same time than by creating a personalised phone case to go along with it. Have you been looking for a good looking case, but no premade designs really stood out to you? Well, why feel limited to what you could do? Make your own phone case at GoCustomized using our easy to use editor! You and only you know exactly how your product should look, so no one else should make one for you. Perhaps you don’t have an idea of what you could place on your case? Don’t worry, just choose from one of our popular designs! When we print you case, we don’t use any cheap stickers, but instead high quality ink, which will be printed on using advanced machines. 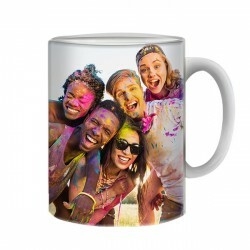 That way, you can carry around your finest moments, whether it was a fantastic holiday or a great family photo. 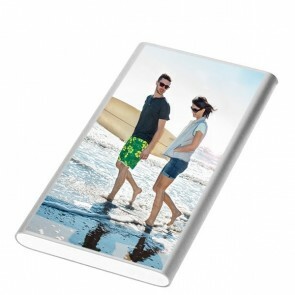 A personalised Xperia M phone case is also a great very creative gift idea. 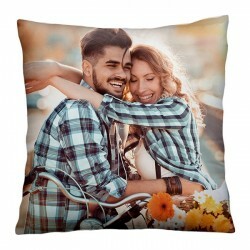 Give a special person something unique that they would have never thought of, instead of something generic. So don’t wait around any longer and create your own personalised phone case today! Order before 5 PM and have it sent out on the same day.